The Syncros XR2.5 wheelset was designed to tackle the singletrack, whether you’re bombing through rock gardens or tearing over roots. This Syncros wheelset is manufactured by DT Swiss, providing the technology and experience that produces industry standards. These wheels boast a solid aluminum construction that offers lightweight performance and rugged durability. 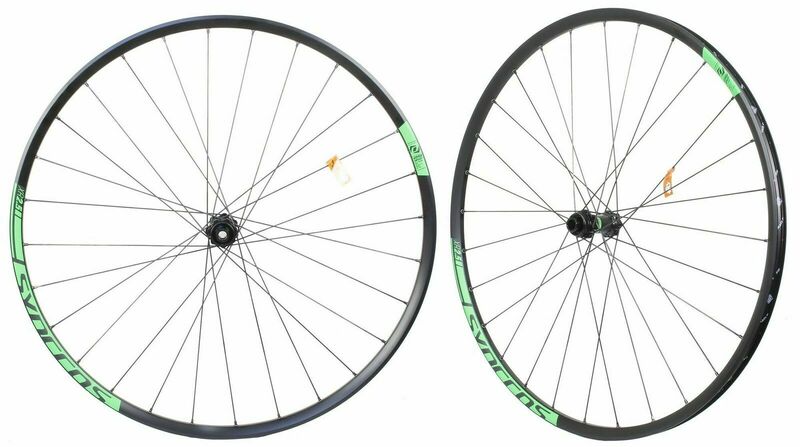 The XR2.5 wheels feature a solid 3-cross lacing pattern of straight pull spokes providing lateral strength and stiffness that will provide a superb riding experience on the trails. 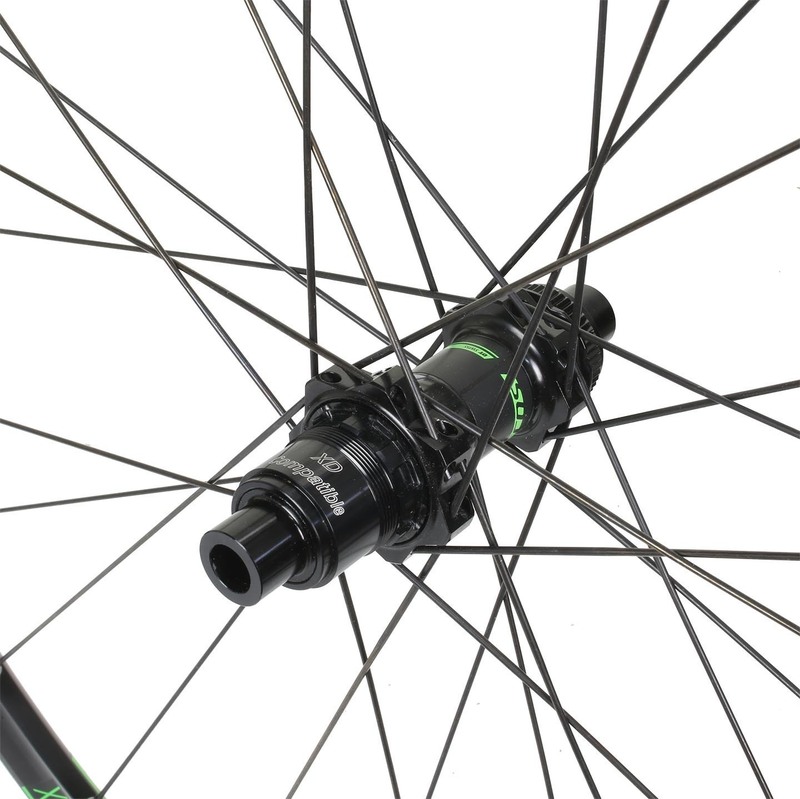 These spokes tie together a DT Swiss 370 style hub with a reliable DT Swiss rim. This hub utilizes a classic 3-pawl design that offers simple maintenance, dependable performance, and customization options with DT Swiss endcap compatibility. 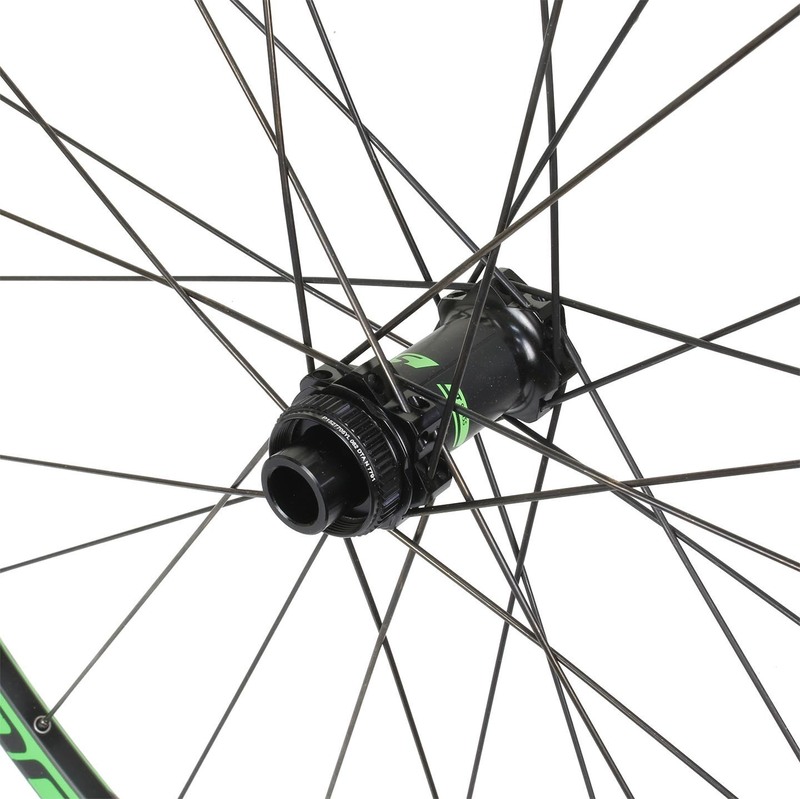 The Syncros XR2.5 wheelset features industry standard construction that is designed to hold up to the rigors of riding, making it an excellent choice for any rider looking to take on the trails. Pick up in Melbourne only(available).$5 pick up fee per item. Please bring the item number and cash with you. Visit our shop and showroom to view and test the bikes and other items. Note: Please quote SKU code when enquiring. If any of the products you purchase are faulty and do not work as expected, please contact us to arrange to have them exchanged or refunded. Unfortunately we can not have the ability to exchange or refund undergarments as a result of hygiene concerns. If the cost of items you wish to have to exchange it for is greater than the one purchased, a payment for the difference may be required. SELLER DISCLAIMS ANY IMPLIED WARRANTIES OF MERCHANTABILITY OR OF FITNESS FOR ANY PARTICULAR PURPOSE. Since CyclingDeal cannot regulate the manner of use of products after their sale, CyclingDeal will not be responsible for any consequential or indirect damages. 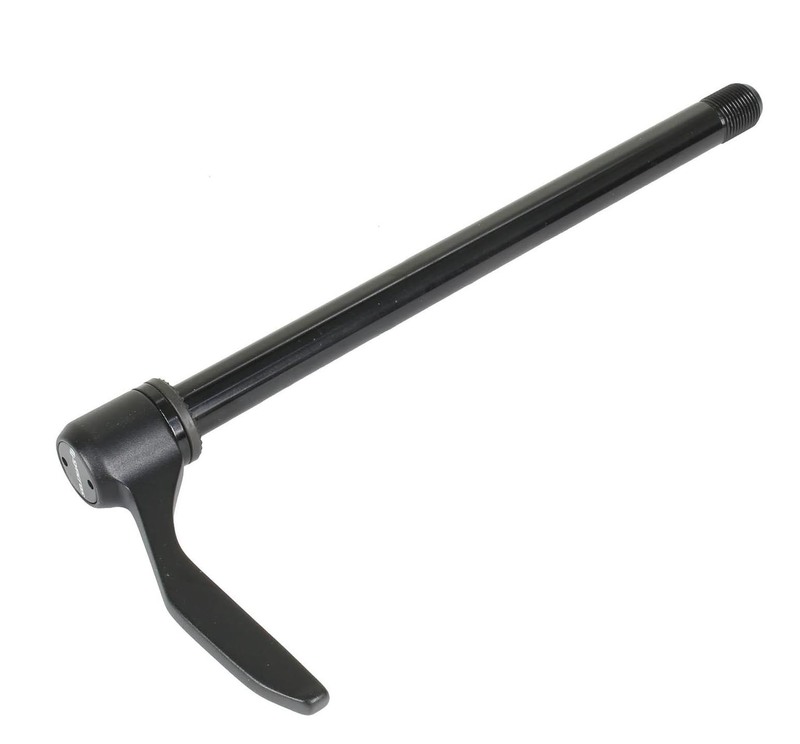 No warranties will apply if the products are in any way altered or modified after delivery. NOTE: You will have to contact us first for returns/exchange authorization, prior to returning goods with your form. For faulty, incorrectly supplied or damaged items on arrival, original and return shipping fees will be covered by Cyclingdeal. Most parcels will be returned the use of Aust Post, on the other hand there will be some exception for oversize items as a result of post limitations. carton, along side a copy of your invoice and a brief explanation why the original merchandise is being returned. Cyclingdeal will process all returns and exchanges within two (2) working days of receiving the returned goods back. For warranties, please return within the products warranty period commencing from the date of successful receipt. Warranties will be processed by our customer service team within two (2) working days.The time to complete a warranty claim will vary depending on the relevant supplier. All refunds will be processed within two (2) working days of approval. Refunds can only be made back to the payment method used for your order. Please allow up to five (5) days after Cyclingdeal has completed your refund for your financial institution to take receipt of the refund into your account.